b-MOLA utilizes the same NCCO Air Purification Technology used in many hospitals, hotels, and banks into your home. 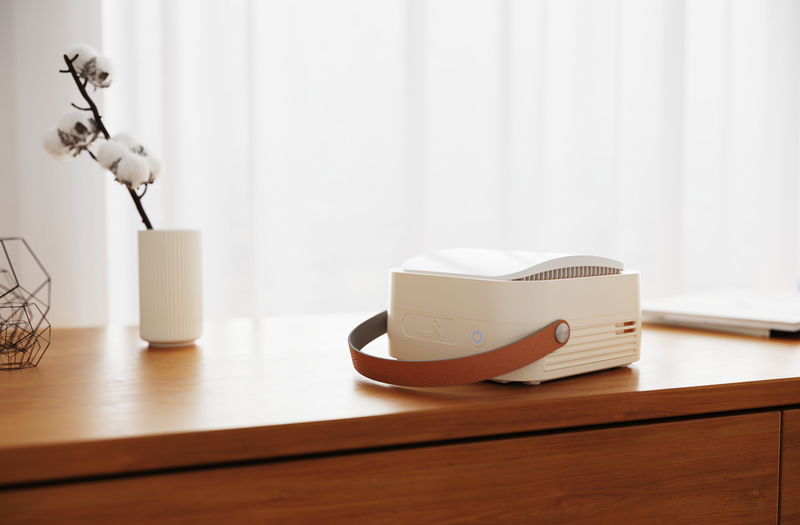 It is the best portable medical grade air purifier that can cleanse the air, abolishes odors, and reduces pathogens and allergens in the air. 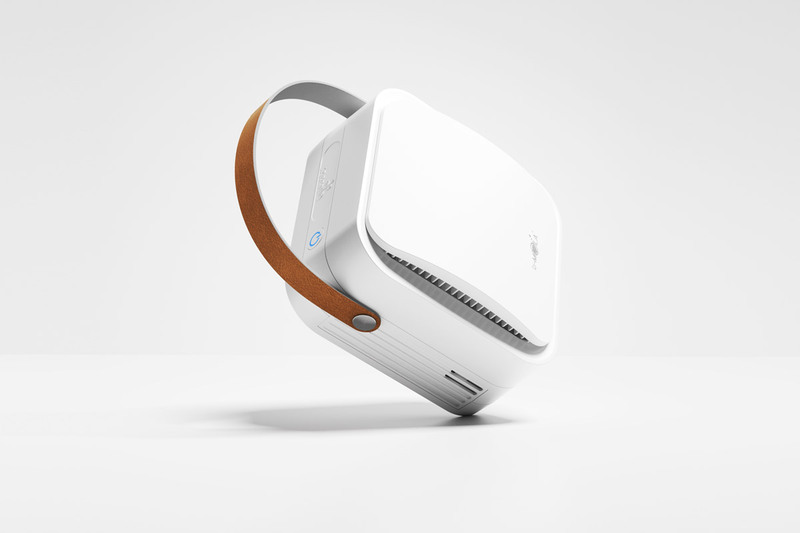 Portable yet powerful, take b-MOLA anywhere you go for fresh clean air. 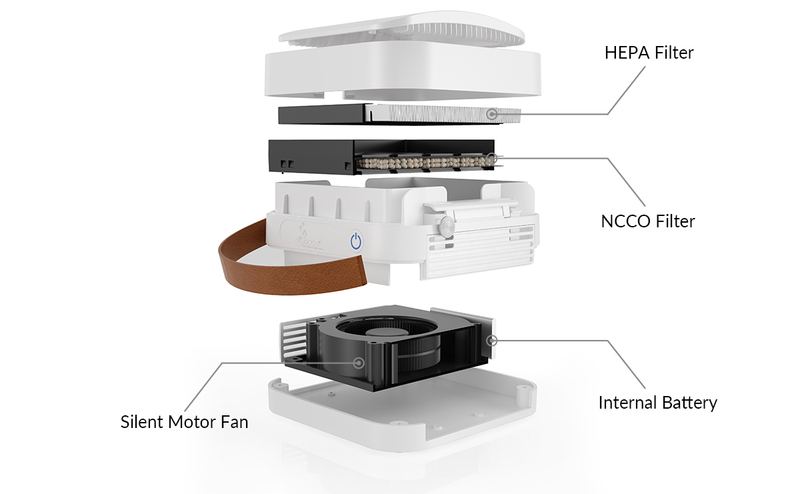 Invented by Doctors of the Hong Kong University of Science and Technology Entrepreneurship Program, NCCO technology has been widely used in Hong Kong, one of the major cities known for polluted air conditions, for years. 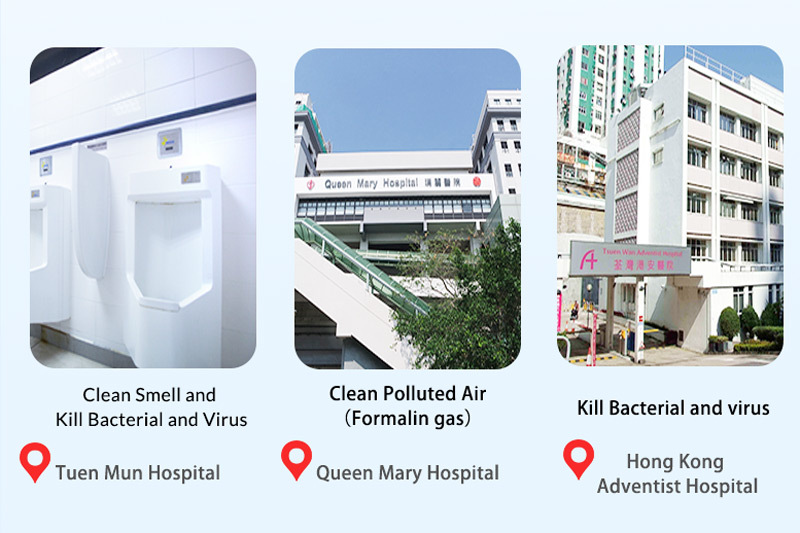 NCCO is implemented in many Hong Kong hospitals, hotels, and city metro stations to kill bacterias, viruses, organic pollutant gases, allergens, and odors. Conventional air purifiers, such as active charcoal, only absorb, but do not decompose the pollutants. As a result, it can only on average last about 3 months. Once the filter is saturated, the absorbed pollutants will be released back into the air and cause “secondary pollution”, which can be very harmful to your health. In contrast, NCCO decomposes pollutants, bacteria, and virus, and can last 12 years without being replaced. 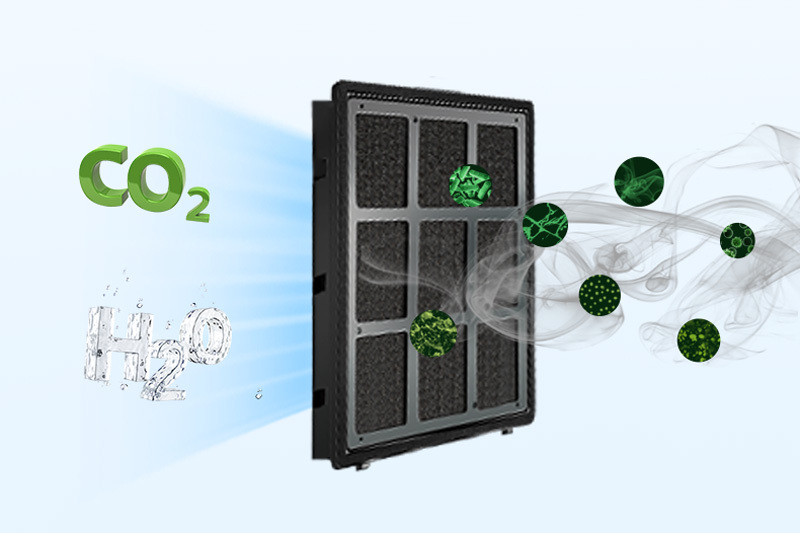 NCCO is called Nano Confined Catalytic Oxidation, it's different compared the traditional air purification tech. 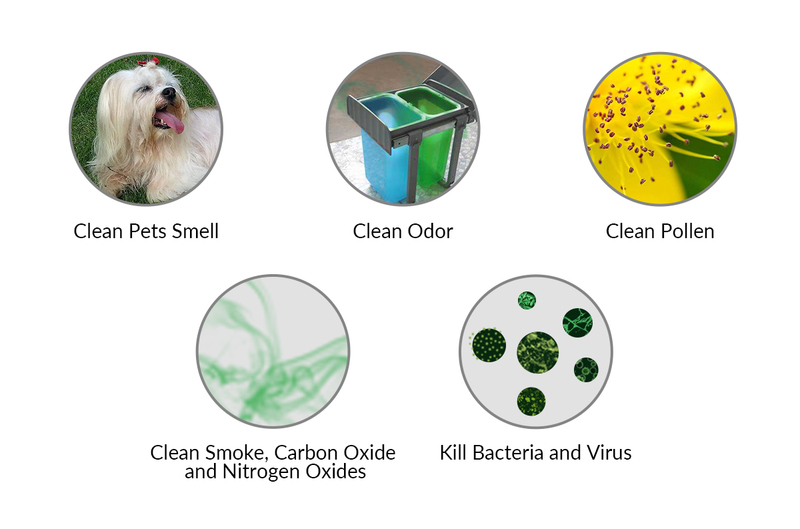 Instead of absorbing the chemical pollutants, NCCO technology sanitizes up to 99.97% of harmful air and smell, and at the same time kills up to 99.99% of bacteria and viruses. 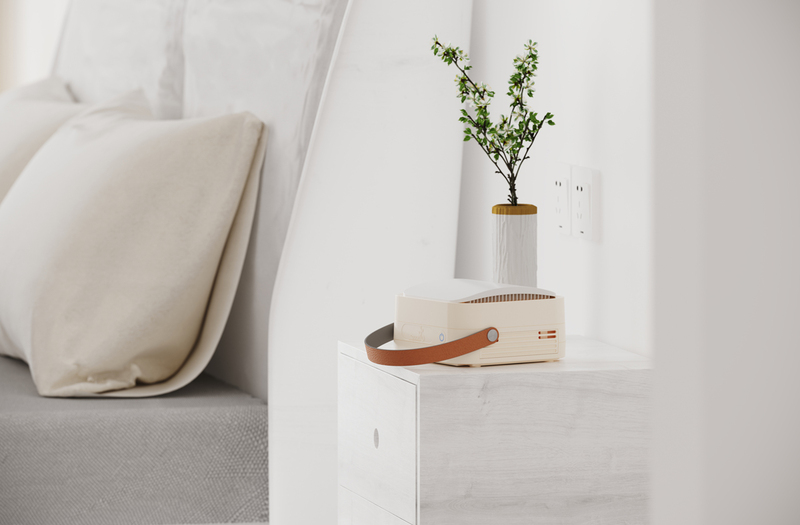 Instantly cleanse any room odor and air quality with b-MOLA. 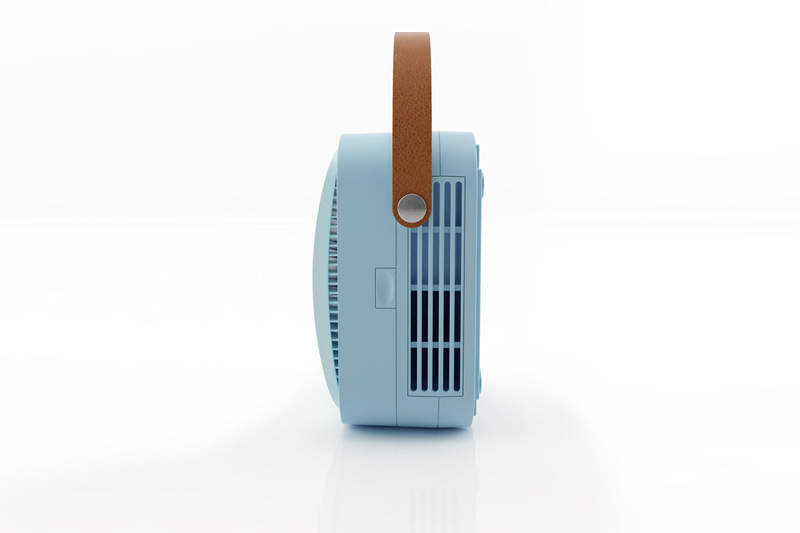 To eliminate the solid pollutants in the air, such as pollen, dust, or smoke, b-MOLA employs a HEPA filter. 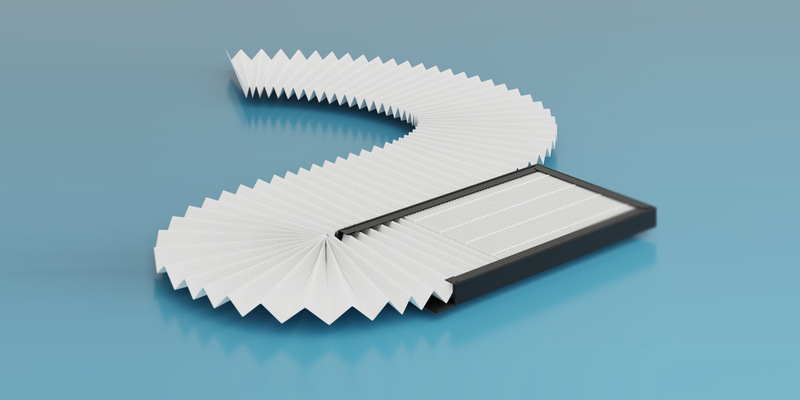 The HEPA filter is a highly efficient shield to trap the particles in and only needs to be replaced around once a year depending on the location. 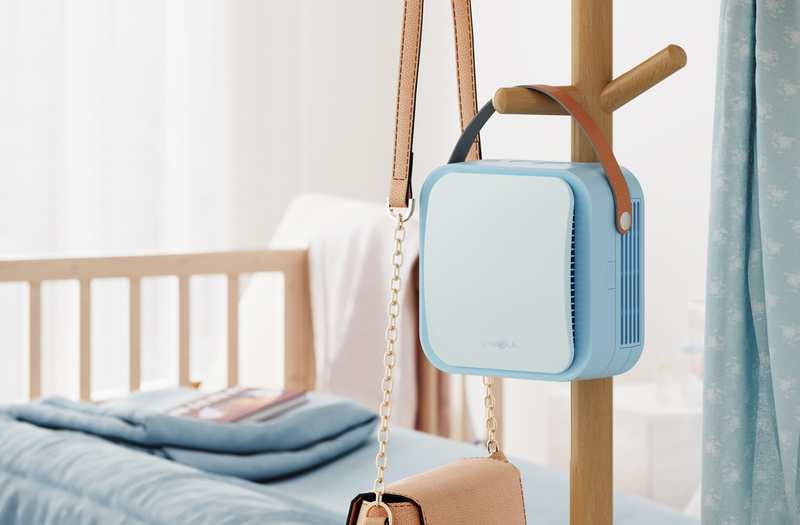 Put a b-MOLA in any room or car and never worry about pollen season again. 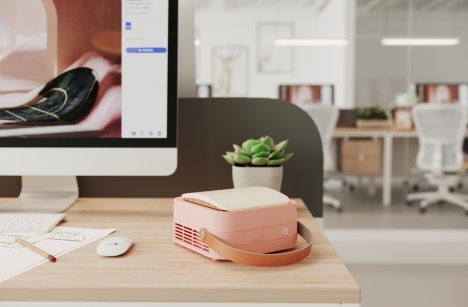 Ph.D. students from HKUST (Hong Kong University of Science and Technology) invented the NCCO technology to purify the air they are taking in daily. However, seeing an opportunity for commercialization, the b-MOLA team introduced it to a greater Hong Kong market. It was first implemented in hospitals and medical labs to kill bacterias, viruses, and clean formalin odors in rooms and bathrooms. After much positive feedback, b-MOLA was created. 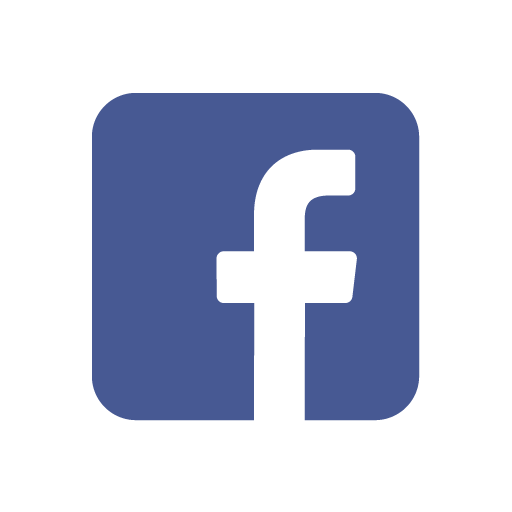 NCCO technology was then implemented in landfills and now into consumer homes currently.